“What can we learn from a tree?” Ask crazy, challenging, catchy questions to break through to students. In a world that is full of distractions, including information overload and overshare, how can teachers break through to students? One answer…ask crazy, challenging, catchy questions (Qs). Weave your crazy, challenging, catchy Qs into your school day plans. Use them as surprise attention-grabbers when the class’ energy seems to be fading. Connect the Qs to lessons that facilitate the learning process. For example, lead into a science lesson by announcing that you’d first like to take a few moments to look at a tree. 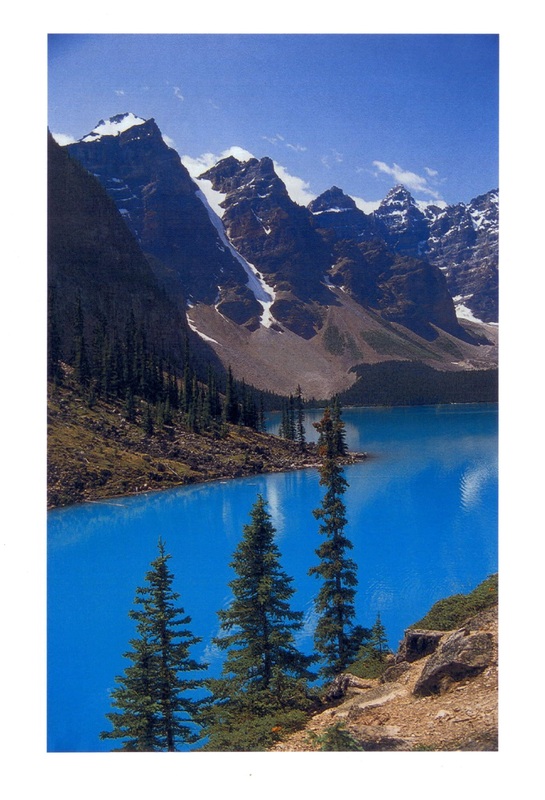 Trees may be totally unrelated to the science lesson at hand, but your announcement will direct students’ focus as you present a spectacular picture of trees. One answer…something about the elements of weather and diverse habitats. Point to your picture and ask the Q again, with more specificity, based on the trees that you are showing. One answer could be…the beauty of nature. Another answer…We can express nature’s beauty in the arts; in poetry, stories, music, dance, drama, etc. More catchy questions…“What art form will you choose to express the beauty of this photograph?” Plan writing time or other art activities based on students’ answers. Lesson #1: Questions often lead to more than answers. They often lead to other questions. Lesson #2: No subject is isolated. 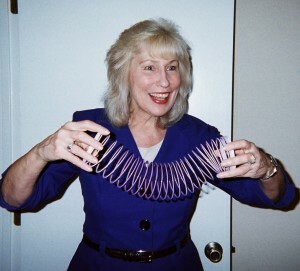 Every study opens up connections to other subjects. Ask a fun, crazy Q like, “How is a toy coil like your mind?” Answer: It can stretch like your mind when you expand your thinking! Answer…It can stretch like your mind when you expand your thinking. One answer…In a world that is connected from one corner of the globe to the other through technologies, we need to be open to new ideas as new information unfolds and technologies develop. One answer could be…a smartphone. If you have one, place your smartphone inside your Smart Box just before you introduce this activity to your class. Answer: No, of course not. The phone had to be programmed and manufactured by people who are smart, and so on. 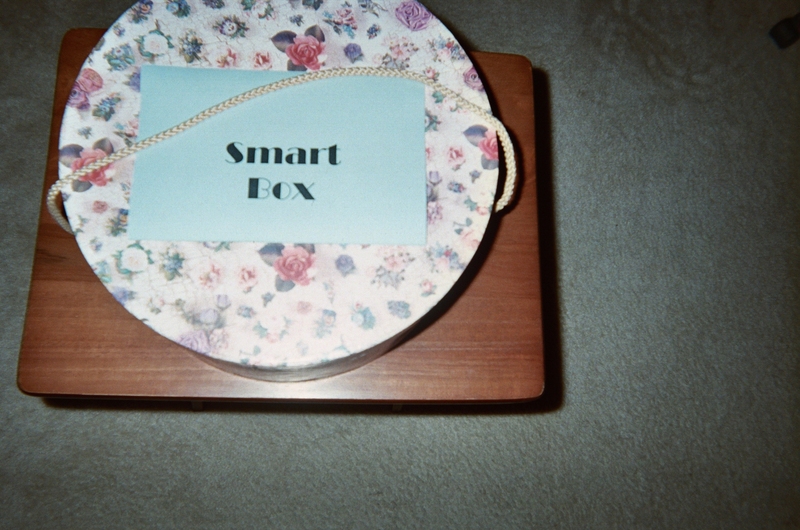 Put other surprises in a decorative box for students to discover when you ask the catchy Q. What’s in the box is a versatile question; the possibilities are endless. Answer…the newspaper. Even though this old trick Q originated when newspapers were paper only, the answer still holds true for online editions. 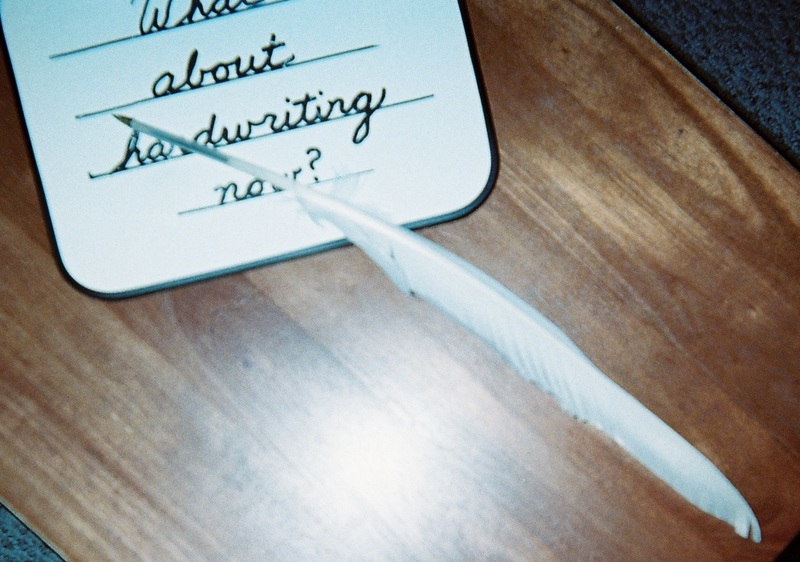 Is handwriting important in a digital world today? Some school systems are wrestling with this question. Some school systems are wrestling with this question. 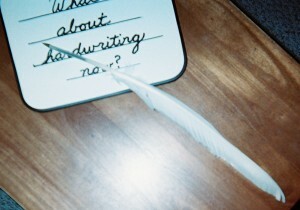 Some kids think it’s crazy that pens were once made from feathers and dipped in ink jars for handwriting. When you pose this challenging, catchy Q to your class, clue kids to the fact that some children today in schools in need throughout the world have no paper, pencils, or pens for writing at all. Of course it’s important to break through to students by asking age-appropriate questions. You know your students and their needs. You know your community. Choose what correlates with your curriculum and your goals. Challenge yourself, as well as your students, with new questions. Adding a sprinkle of crazy and catchy Qs to your teaching strategies can help you and students meet the ever-increasing challenges in our world today. Please send comments about how you break through to students. ‹ Ask What’s Missing? Who is Paying Attention, Please? 3 Pings/Trackbacks for "Break Through to Students by Asking Crazy, Challenging, Catchy Questions"